Ok, who Saran wrapped the goal? Portland once again dominated the first-place Whitecaps, but could not secure all three points. In the Timbers’ ceaseless quest to find new ways to not win games, Darlington Nagbe tapped into our collective insecurity by doinking his penalty kick off the right post. 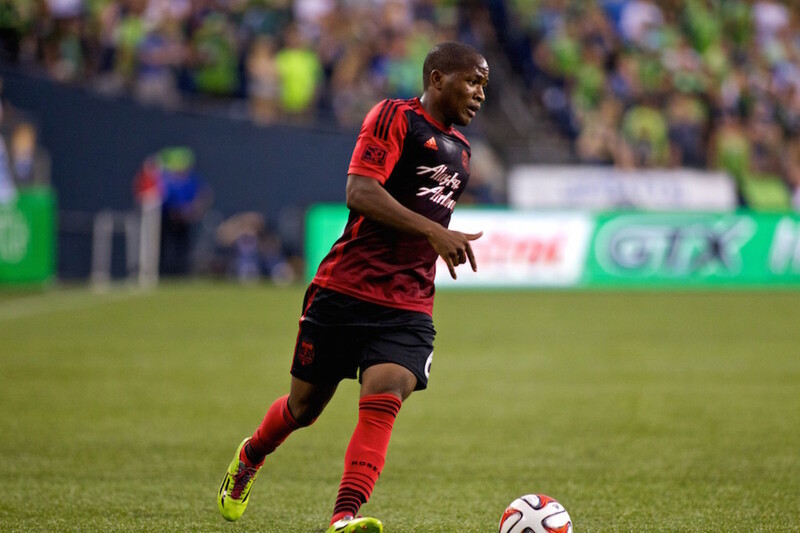 The PK, conceded off a Pa Modou Kah handball, was Portland’s golden chance of the evening. Instead of celebrating a victory, we are left once again scratching our head over the numbers: 64-36% possession, 498 completed passes to 286, 8 corners to 3. Desperately needing to get their season on track, the Timbers must now face three consecutive road games. 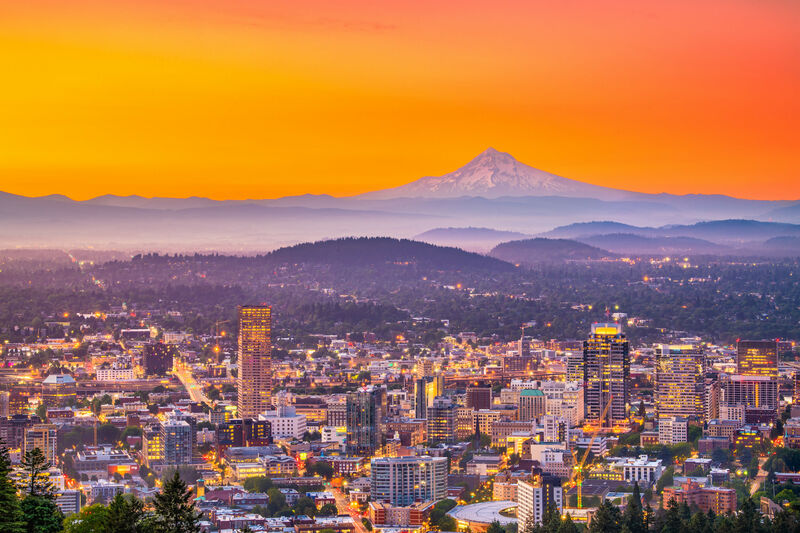 In total, four of Portland’s next five matches are away from the Rose City, with only a midweek encounter with D.C. United sandwiched in to break up the odyssey. The immediate concerns—Montréal, Houston, and Toronto—are all beatable, yet the Timbers have only one combined win in those three cities. The one, however, was a 3-2 victory at this week’s opponent, Montréal. Frank Klopas’s bunch have had an adventurous start to 2015. Their magical run through the CONCACAF Champions League—which saw them ultimately lose to Club América in the final in front of 61,000 at Stade Olympique—has left them with only four league matches played. It’s a miniscule sample size, and only one of the matches was at home, but the Impact have been less than impressive, drawing two, losing two, scoring two goals while conceding six. Montréal hasn’t played a league game since April 11th, a 3-0 loss in Houston, and the Canadian FA didn’t do them any favors by scheduling a Wednesday night Voyageurs Cup match with rivals TFC. The Impact started seven regulars in their 1-0 victory, while two more, Dilly Duka and Ignacio Piatti, saw action as substitutes. Through league and Cup games, Klopas’s 4-2-3-1 formation has held true. The seven “regulars” mentioned above constitute those who have started more than twice, but aside from Jack McInerney up front as usual, nearly every other position seems up for grabs. Danny Toia started all league games at left back, but ceded his place to Nigel Reo-Coker (who starts as a holding mid in the league) in Cup matches. The rightback position has alternated between Victor Cabrera and Hassoun Camara, though Eric Miller started there on Wednesday. Former Timber Eric Alexander has played as a left and central attacking midfielder, but sat as a holding mid in Houston. Dominic Oduro gives Montréal tons of speed and width on the right, but has only started twice in the league, while the skilled Andres Romero has started once. In short, the Impact are still in search of an identity. Portland, meanwhile, is slowly getting theirs back. 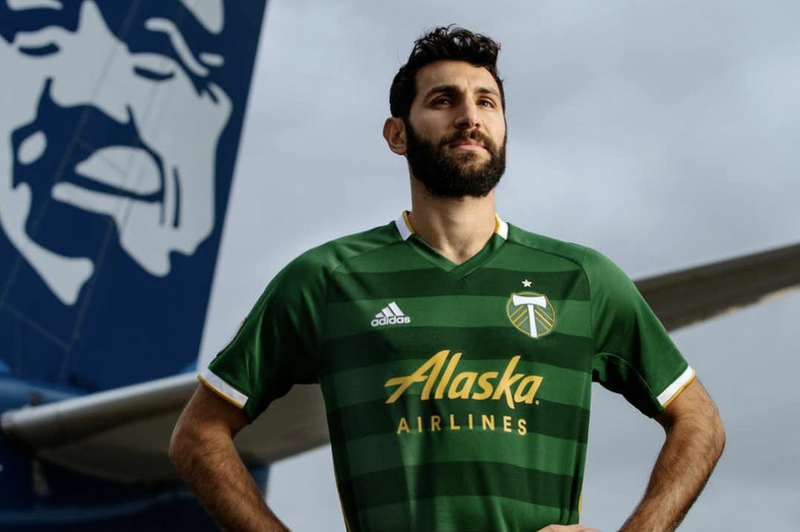 The return of Diego Valeri on Saturday felt like an awakening; listen to the Timbers Army when he steps onto the pitch. 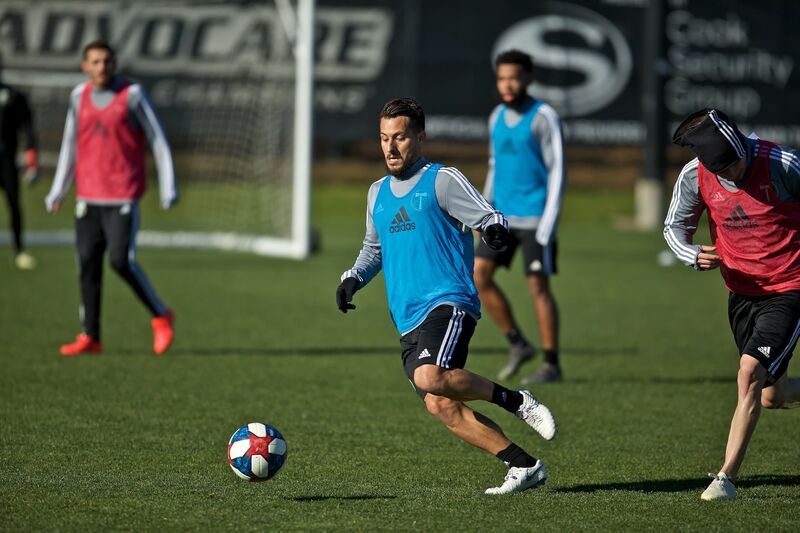 El Maestro immediately settled into his persona, taking a free kick with his first competitive touch as a Timber since tearing his left ACL on October 25. Notice how Jorge Villafaña pulls his cross to the top of the penalty area, in the path of an on-rushing Valeri. The shot went wide, but the intent was there, and as Diego gets more accustomed to live games, the goals will come. And when they do, they’ll look like this. It has yet to be confirmed, but Valeri will likely start on Saturday, thus ending our Maestro-less nightmare. Elsewhere, the injury news is mixed. Dairon Asprilla, who missed last week’s match recovering from a broken wrist suffered against NYC, is back in full training and expects to be available at Stade Saputo. Will Johnson started in T2’s loss to Orange County Blues, yet there is no word on his availability for the senior squad. Third in the league in goals scored in 2014, the current Timbers have scored just seven times in 10 games, the third lowest total in MLS. Subtract the Impact (who have played between 5 and 6 fewer games than the rest of the league) and Portland is second-bottom. 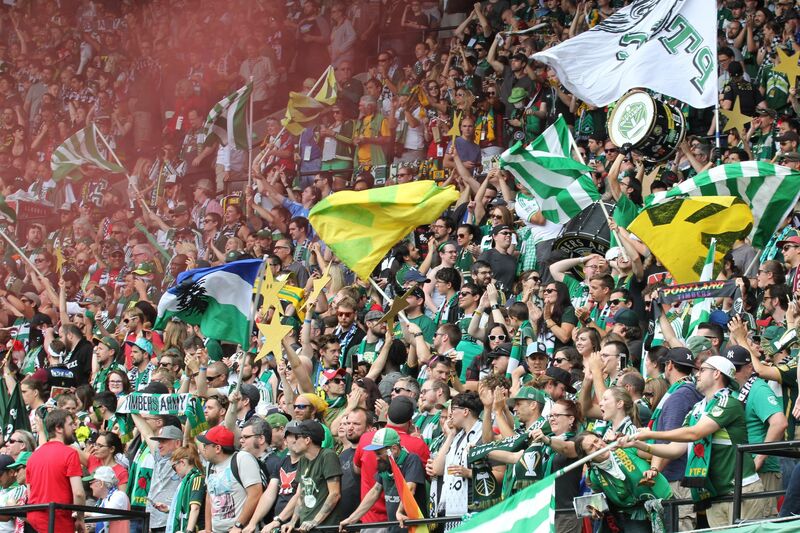 The Timbers’ 8 goals allowed, however, is the second-best overall. It’s painfully cliché, but this team’s one true problem is offense. Fix that, and this is a dangerous team in the Western Conference mosh pit. Having Valeri back is huge for everyone who wears Green and Gold, as a player, coach, or fan alike. The road needs to be Caleb Porter’s sanctuary. Come home with points, get on a roll, and push towards the top of the division.